Deepak Nitrite is promoted with quality manufacturing at Nandesari, Gujarat. Procured Aryan Pesticides, Roha to support several chemistries. Added fuel additives to its set of verticals. With 50 years of experience and expertise in Chemical Industry, Deepak Group has cemented its position in global Chemical Intermediates Market. In fact the group been one of the earliest adopter of ‘Make in India’ philosophy. 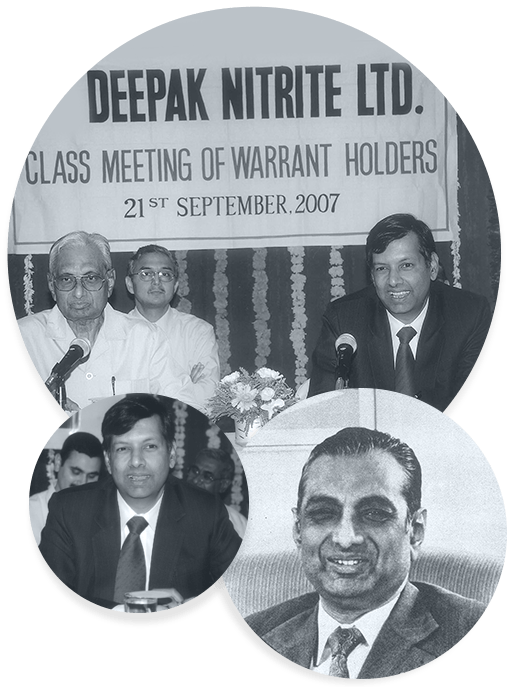 Deepak Group’s foray into the world of chemical business began with Deepak Nitrite – a business entity started under the able leadership and vision of Shri Chimanlal K Mehta. Deepak Group was established with the founding of Deepak Nitrite Limited by Shri. Chimanlal K Mehta in 1970. He is well-known and trusted name in the chemical industry because of his extensive trading operations. 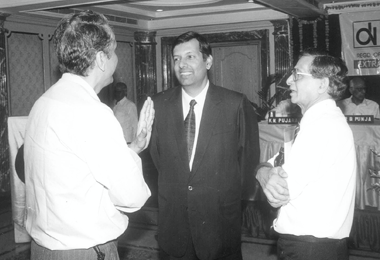 It was this very trust that gave Deepak Nitrite’s very first IPO great success. Conducted even before the company had started manufacturing, it was oversubscribed by 20 times. Never the one to let anybody down, Shri. C K Mehta ensured Deepak Nitrite lived up to its shareholders’ expectations. In 1972-73, within merely two years of manufacturing, Deepak Nitrite posted a profit. And the company has never looked back since. Steadily growing, Deepak Nitrite is now on its way to complete 50 glorious years. Regarded as one of the leading chemical manufacturers of India, serving clients across the globe, Deepak Group is now truly transcending from an indigenous chemicals company to a global conglomerate. 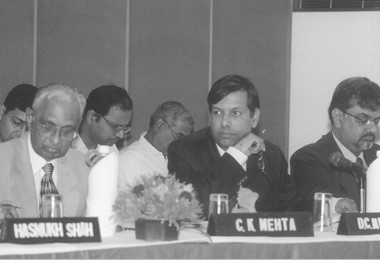 A pioneer and a visionary with over five decades of versatile experience in Chemical Trade and Industry, Mr. C.K. Mehta is a first generation entrepreneur. 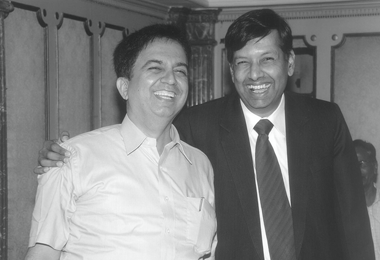 He leveraged his skills in trading and manufacturing to set up Deepak Nitrite in 1970. He is credited with leading an able Board and laying the foundation of a strong professionally driven organisation on principles of deep-rooted values and commitment to excellence. Today, he provides the overall strategic business direction to Deepak Group. His aspiration to usher a social change inspired Deepak to look beyond business needs. He has been instrumental in initiating many CSR initiatives and in establishing Deepak Foundation.